Sir Cecil Harcourt-Smith L.L.D., C.V.O. 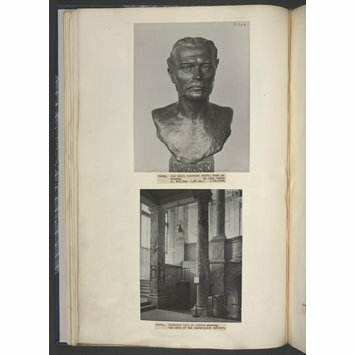 This bust made by Lady Désirée Welby in England in about 1922, represents Sir Cecil Harcourt-Smith, Director and Secretary of the Victoria and Albert Museum between 1909 and 1924. 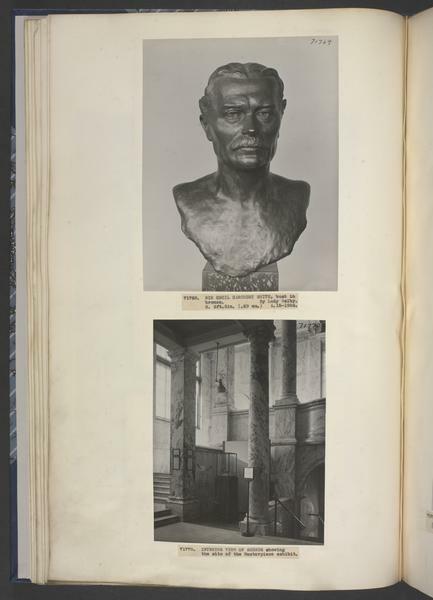 The bust is normally displayed in the National Art Library Reading Room, along with busts of other former Directors of the Museum. Lady Désirée Welby (1878-1969), described as a painter and sculptor, exhibited at the Grosvenor Gallery, the Walker Art Gallery, Liverpool, the Royal Academy and the Society of Women Artists. 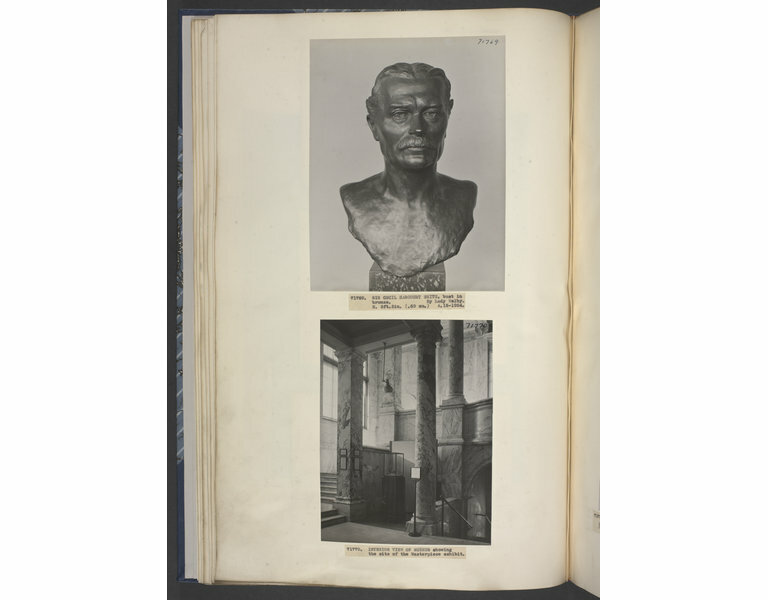 Bronze bust of Sir Cecil Harcourt-Smith on a marble plinth. Bilbey, Diane and Trusted Marjorie. British Sculpture 1470 to 2000. A Concise Catalogue of the Collection at the Victoria and Albert Museum. London, 2002. p. 475. cat. no. 767.